I am visiting Bali on 9 Jan 2015 and my aircraft will land at 10.05 am. 5.Dinner @ Jimbaran Beachfront Restaurant. Kindly advise me your price. Cost above per Vehicle not per person include :comfortable air conditioned vehicle with petrol for 7 seats, parking fee, English-speaking driver, Please reply to : driverinkuta@gmail.com !!! 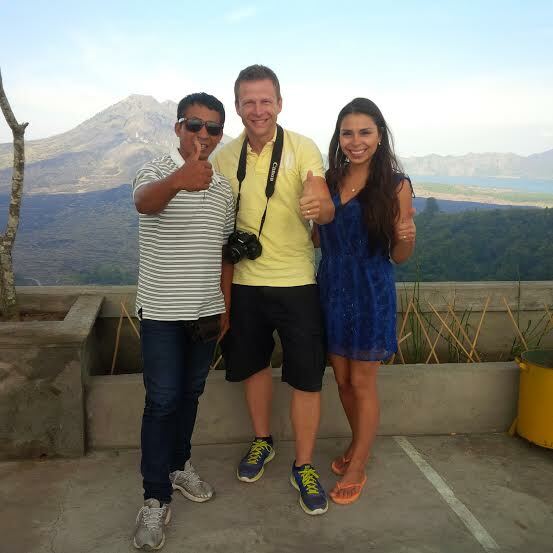 I am reaching Bali on 18 January 2015 and would like to go to Mount Batur on 19th January and see the sunrise there. On the way back would like to explore some other tourist attractions near Sanur Beach. Pick up would be from D’Sawah Bali Villas. Hi do you do Trunyan village/cemetery tours or nusa penida tours? looking for a price. Ray, Waya, this is Roger and Jessica. Would like to take the elephant tour tomorrow the 1st of March. Same hotel pick-up place at the Hilton. Please email me confirmation at rogerparayno@Yahoo.com.Will wait for you at the lobby tomorrow morning.